This article originally appreard on Liquor.com. Sake, sake, sake bomb! If you’re an adventurous enough eater to try sushi, you’ve probably indulged in one of these shooters. There’s a mindless joy to dropping a shot of sake into a cold beer and hammering it back. But there are so many more ways to enjoy the Japanese wine made from fermented rice. Sake, a staple in much of Japan, can take on many flavors—fruity, spicy, herbal, floral. That makes it an interesting, versatile ingredient for cocktails. (Set aside any purist use of the word “cocktail,” thank you very much.) Think Champagne, tomato juice, cherries and much more. Sake joins like the likes of whiskey, gin and rum in this classically inspired sour drink. 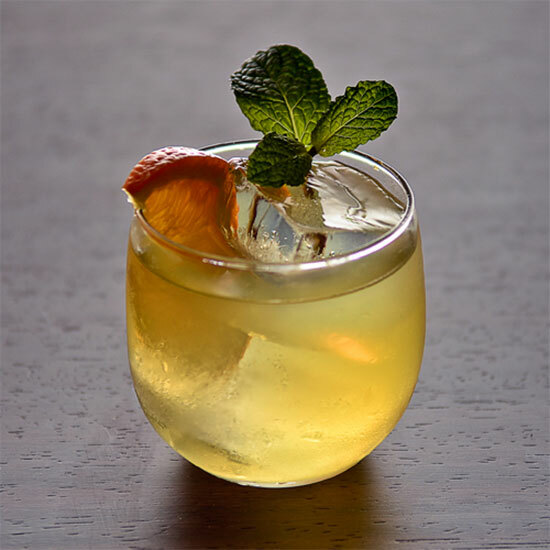 Like any good Sour, it combines a spirit (sake), sweet (agave nectar) and sour (lemon and grapefruit juices). Plus, this drink, named after the former capital of Japan, gleans a bit of spice from a dash or two of Green Tabasco Sauce. Tired of the same old vodka-spiked Bloody Mary? Bartender Nick Mautone’s twist on the classic hangover helper brightens the flavor with the help of citrus vodka and—you guessed it—sake. This boozy duo is the ideal complement to a homemade tomato-y mix that includes wasabi, ginger, soy sauce and lime. 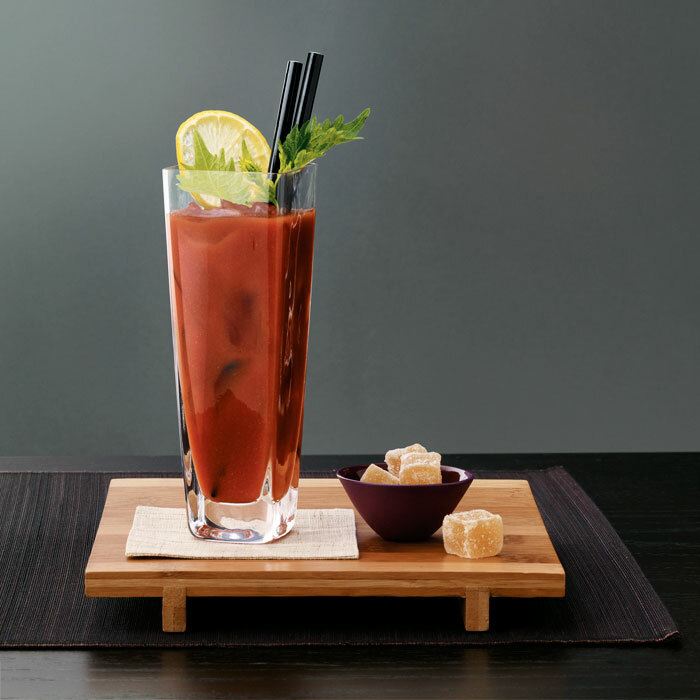 Get the recipe for the Asian Mary. What more do you need to know beyond this summery cocktail’s name? Beautiful Booze inspires drinking utopia with this Japanese elixir. 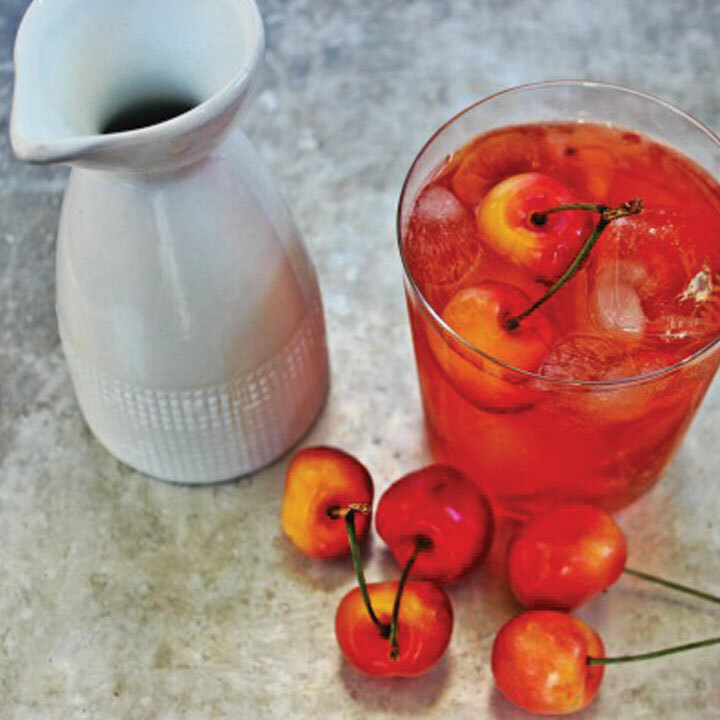 Muddle some perfectly ripe Rainier cherries with sake and Aperol, top with soda and voilá! All that’s missing is the sushi boat. Get the recipe for the Rainier Cherry Sake Refresher. What’s more fun than a bubbly cocktail? Fortunately, this one’s as easy to throw together as it is to drink. 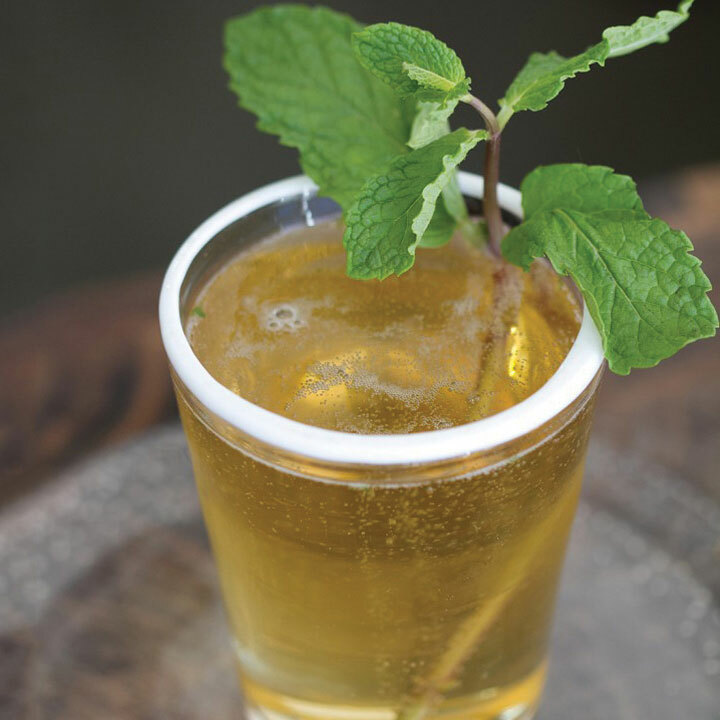 Aside from the namesake stars, this drink from blogger Food Fashion and Fun also features muddled fresh mint sprigs and a splash of Rose’s Lime Juice. Strange, yes. Delicious? Certainly. Get the recipe for Sake Champagne. Japanophiles, take note: The Drink Blog’s take on the sake cocktail might prompt you to book a flight to the Land of the Rising Sun. 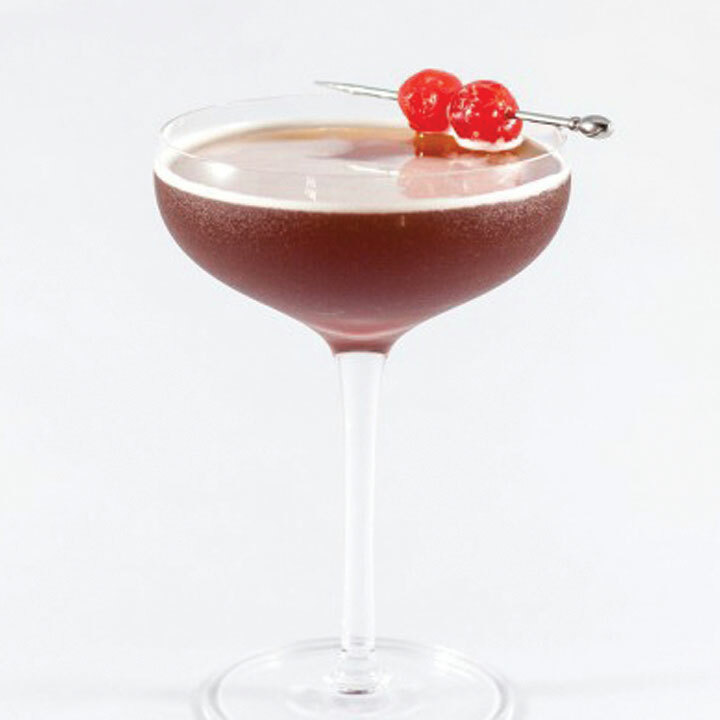 Inspired by the delicate cherry blossom, this drink combines Cherry Heering, sake, grenadine and orange liqueur. The result is bright, floral and as unforgettable as cherry blossom season in Japan. Get the recipe for the Cherry Blossom.